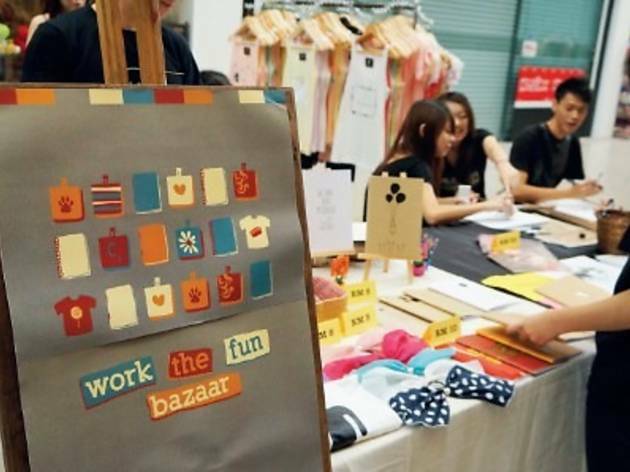 Back in Subang Parade, I Love Bazaar will be on the first and last weekends of each month. You’ll find all the bazaar staples here – clothes, accessories, bags, shoes, vintage, plenty of food and assorted miscellanea. There will even be fitting rooms available.